Liverpool’s Dream will see Giants visit see the streets of Liverpool and New Brighton come alive for our Giant friends between 4 – 7 October. 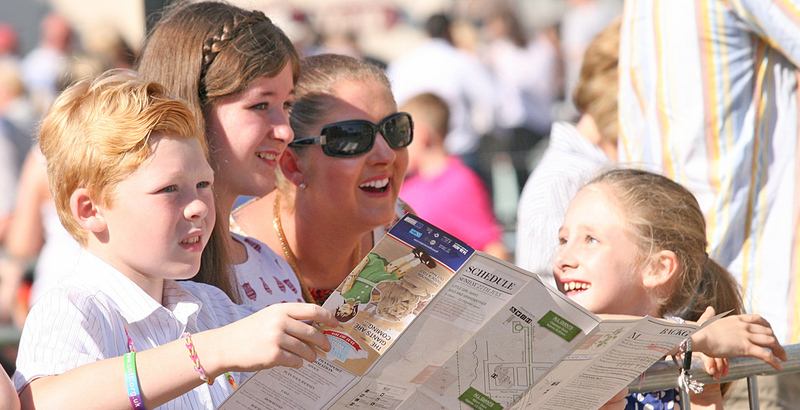 The main ‘walking’ action of the show takes place from the Friday to Sunday (5-7 October). The action kicks off from 10am on Friday in Liverpool on St George’s Hall Plateau. If you’re viewing in New Brighton, the action will start at 11.15am. You can view images of the map route, with an interactive Google map below. Printed versions of the route map are available across different venues in the Liverpool City Region including St George’s Hall, Tourist Information Centres in Liverpool Central Library and the British Music Experience in the Cunard Building. Find a full list of locations here. Please remember, there are a number of road closures taking place during the event – full details of road closures can be found here. Download your copy of the map here – please be advised this may use a lot of mobile data due to the size of the file. To follow the Giants over the weekend, confirm your attendance on the Official Liverpool’s Dream Facebook Event for the latest updates and follow us on Twitter.